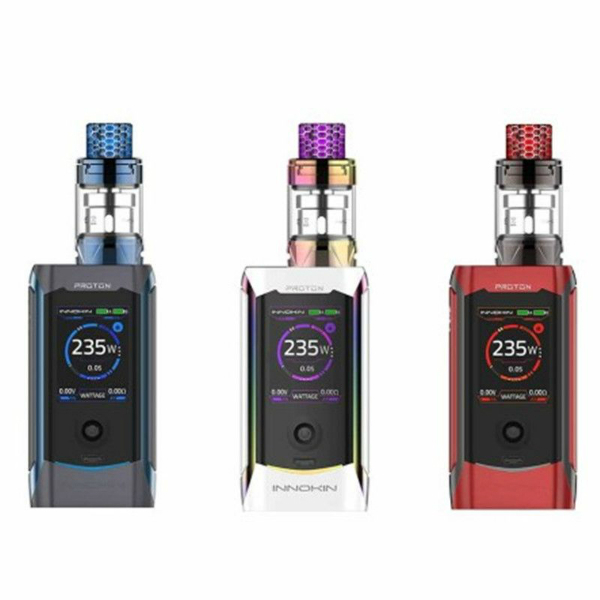 A renowned Innokin company presents a powerful, stylish vape kit featuring a huge screen and a first-of-its-kind joystick-style selector. 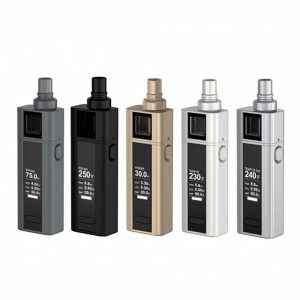 The device is a great choice for high wattage vapers because it gives an opportunity for reaching 235W of power output. Featuring a new Atheon chipset, the Proton Plex ensures stable performance. An innovative joystick-style selector allows adjusting the wattage according to your needs and preferences by a simple movement of the button left or right with your thumb. Thanks to the onboard memory bank functions, the Proton Plex kit can offer further customization of your vaping experience. On the front panel, there is a large 1.45-inch color screen display (TFT) showing all the data you need to know a clear way. Besides, it allows choosing among 6 colors for your preference. 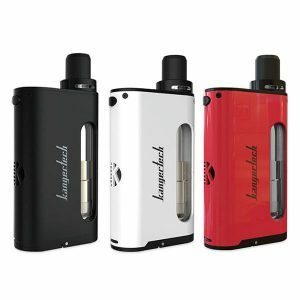 The PLEX kit comes with a tank adopting the newest coil. The triple-core Plexus with three coils instead of one ensure enhanced vapor production, amazing flavor, as well as greater longevity. 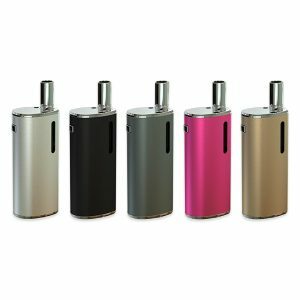 The e-juice capacity of the tank is 4ml. 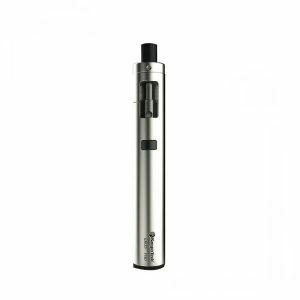 The retractable top fill design makes vape juice filling much easier than before. Design-wise, the Plex tank is equipped with a beautifully color-coordinated resin drip tip adding extra aesthetics to the overall look of the kit. The Innokin Proton Plex is available in 3 alluring colorways. In sum, for those vapers who prefer high wattage kits with huge screens featuring easy operation, the Proton Plex Vape Mod kit worth trying!